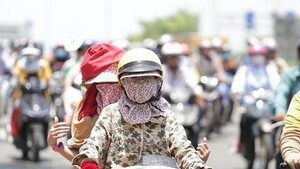 Meteorologists say it is going to be especially hot in Vietnam again this week, as a new hot spell from the west is due to move through the country, beginning Monday. The National Hydro Meteorological Forecast Center predicts that common temperatures in the northern and central regions will hit 33-38 Celsius degrees. 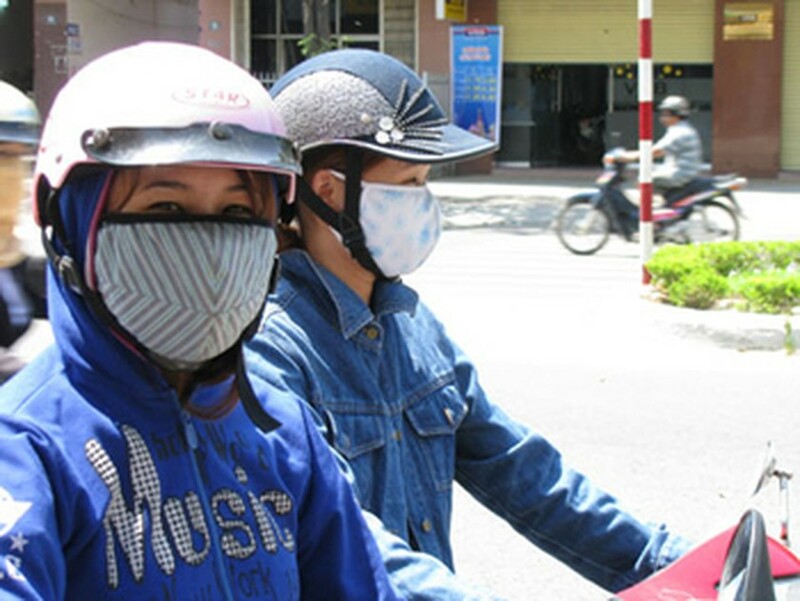 At some places, temperatures are expected soar above 40 degrees, during peak hours. The northern region will likely see thunderstorms and whirlwinds intersperse with periods of grueling heat. The recent heat has affected the entire country, including the Central Highlands and southern provinces. Highest temperatures in the southern region would touch 34-37 Celsius degrees. In the Central Highlands, the weather should hover around 33-36 degrees together with showers, which should occur in the late afternoons.